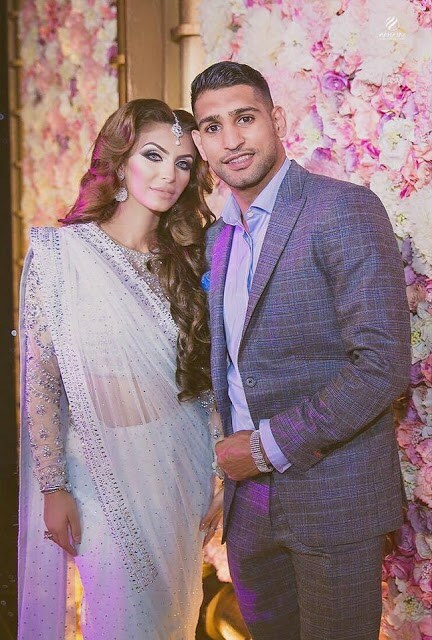 Amir Khan is a well-known Pakistani boxer. 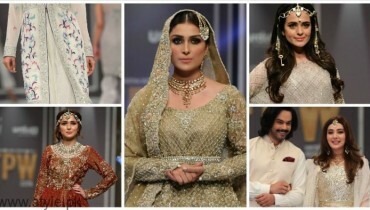 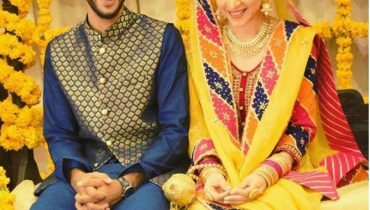 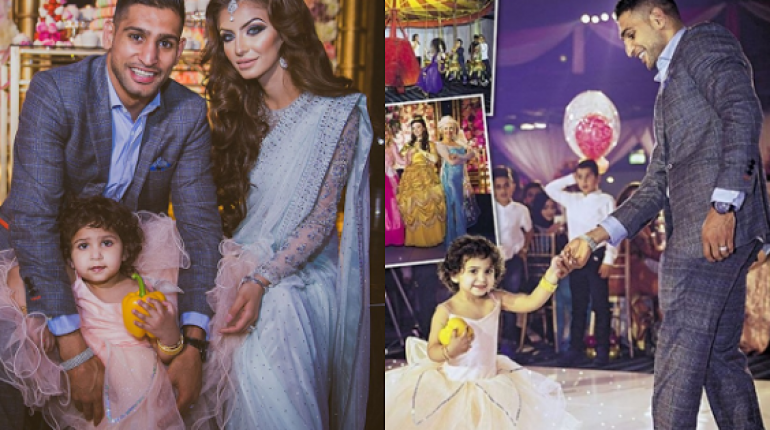 He tied the knot with Faryal Makhdoom in 2013 and now he is the father of her 2 years old daughter. 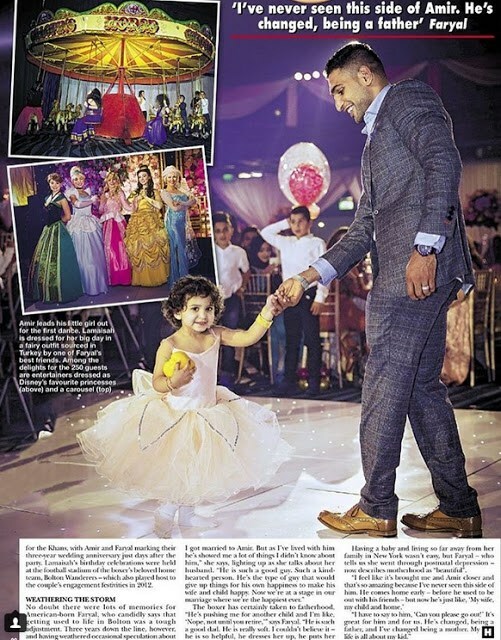 Recently, it was the birthday party of Amir Khan’s daughter. 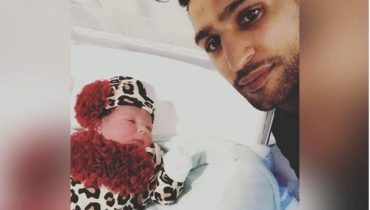 On her birthday, the loving father Amir spent a huge amount of £100,000. 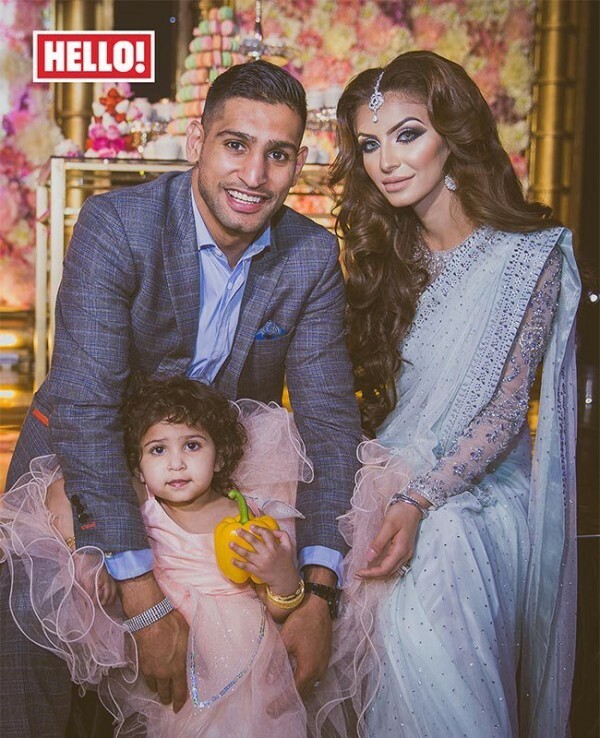 So let’s a look at the pictures of Boxer Amir Khan and Faryal Makhdoom ‘s daughter birthday bash.